One of the best parts about being pregnant is finding out the gender of the little one growing safely inside the womb. 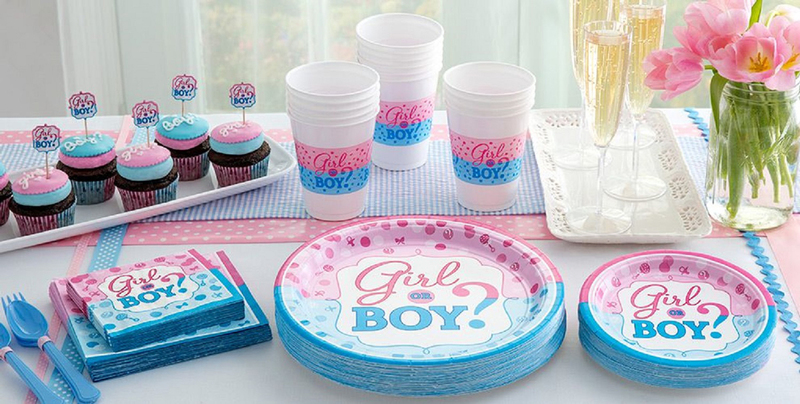 Gender-reveal parties are all the rage these days, as parents can’t wait to find out if they are having a boy or girl. But in this liberal city, officials decided a third option should be added to the birth certificate, and you won’t believe what it says. In a desperate attempt to push the “transgender” agenda, LGBT activists have demanded a third option be added to birth certificates. This isn’t happening in the movies, or in a faraway land. The latest attack on children is happening in one of the most liberal cities in America, New York City. “The New York City Council and Board of Health voted on Wednesday to include a third gender category, “X,” on birth certificates starting Jan. 1, 2019. Furthermore, the legislation will discontinue the need for a doctor’s note or health care provider’s affidavit to change one’s gender marker. This legislation opens up the floodgates for all types of adults who struggle with gender dysphoria to legally eradicate their gender. Advocates of this legislation claim this allows adults who are “discriminated against” by being born a certain gender the chance to redeem themselves. But what is to stop parents from pushing this on newborn children? Pushing “transgenderism” on newborns is unconscionable. These sweet innocent babies are born and aren’t even given a fighting chance as they are deemed “transgender” right out of the womb. A baby is born a boy or girl. LGBT activists can throw tantrums, and implement a “gender X” on a baby’s birth certificate, but that doesn’t change the fact that a baby is either a boy or girl. And now, a grown adult who suddenly decides he doesn’t want to be a guy can get his actual birth certificate changed. The attack on gender has reached a preposterous level. LGBT activists won’t stop until every state adopts the “gender x” option. They are obsessed with eliminating God’s design for male and female, and the worst part of all, is their efforts are successful. More and more legislation is getting passed to support the LGBT agenda. Conservatives need to stand up before it’s too late. What are your thoughts on the new “gender x” option on birth certificates? Do you think parents should be allowed to make this decision for their babies?